Celebrate the moment with this beautiful birthday message in a matchbox, containing a genuine freshwater pearl and all important birthday candle. 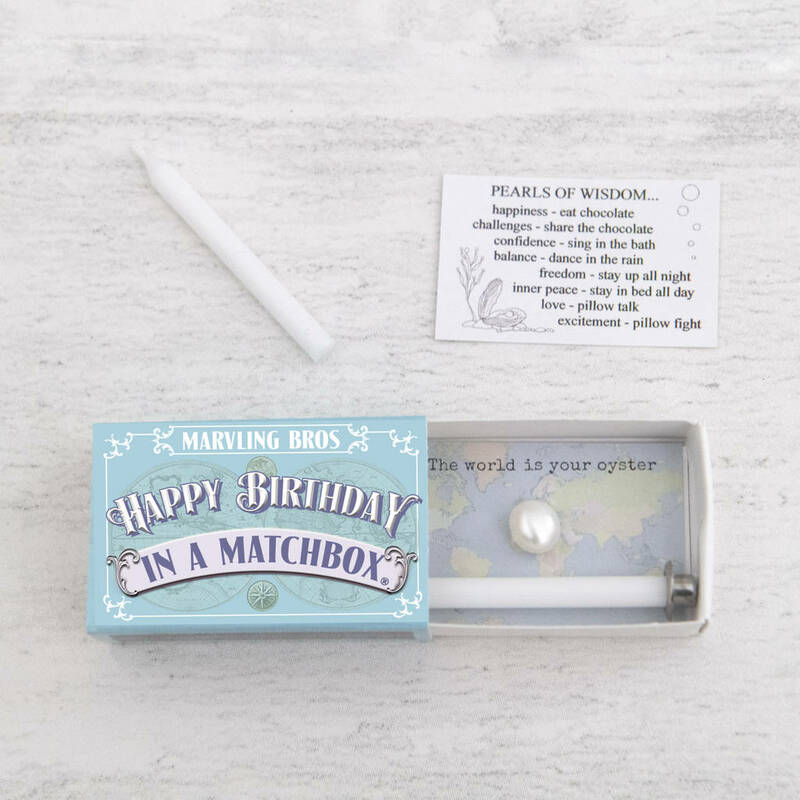 Open this stunning ’Happy Birthday’ matchbox to reveal a freshwater pearl and the inspirational message "The world is your oyster''. 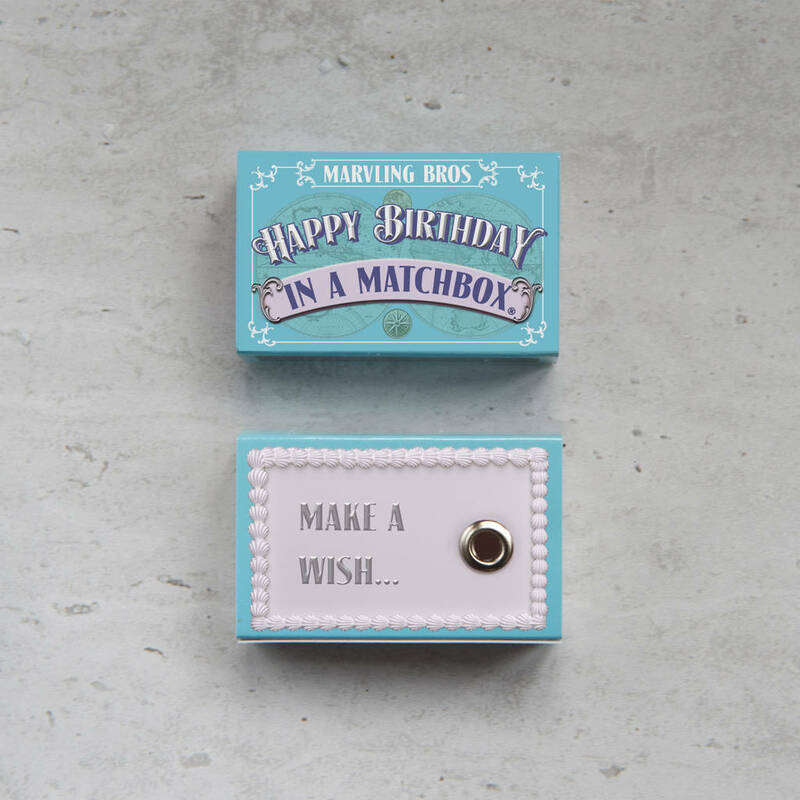 Lift up the insert to uncover the essential item no birthday can do without - a birthday candle. 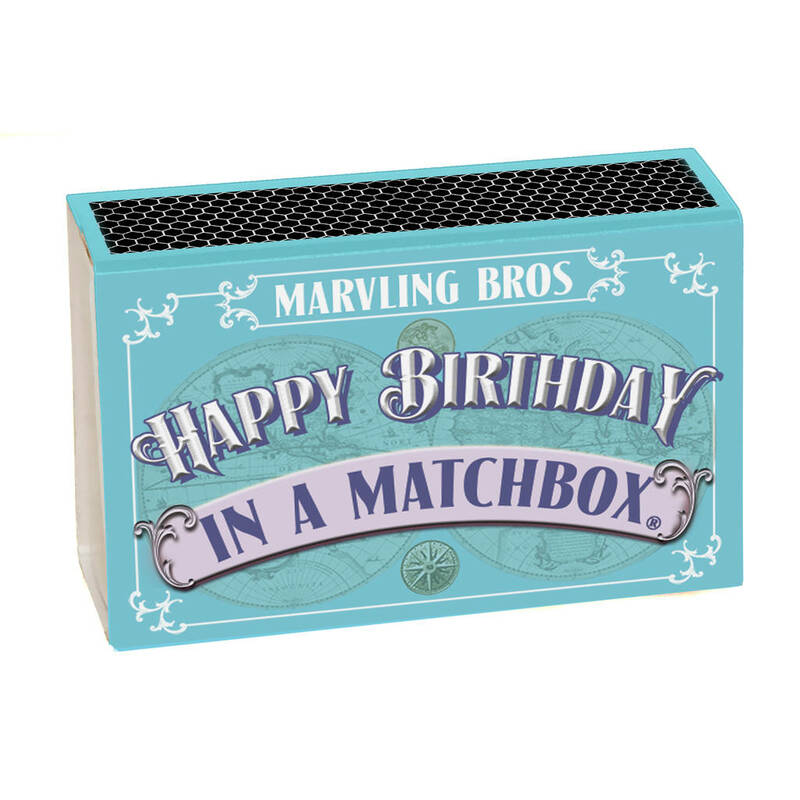 For, quite literally, the icing on the cake, turn the matchbox over, place the birthday candle in the candle holder and light. 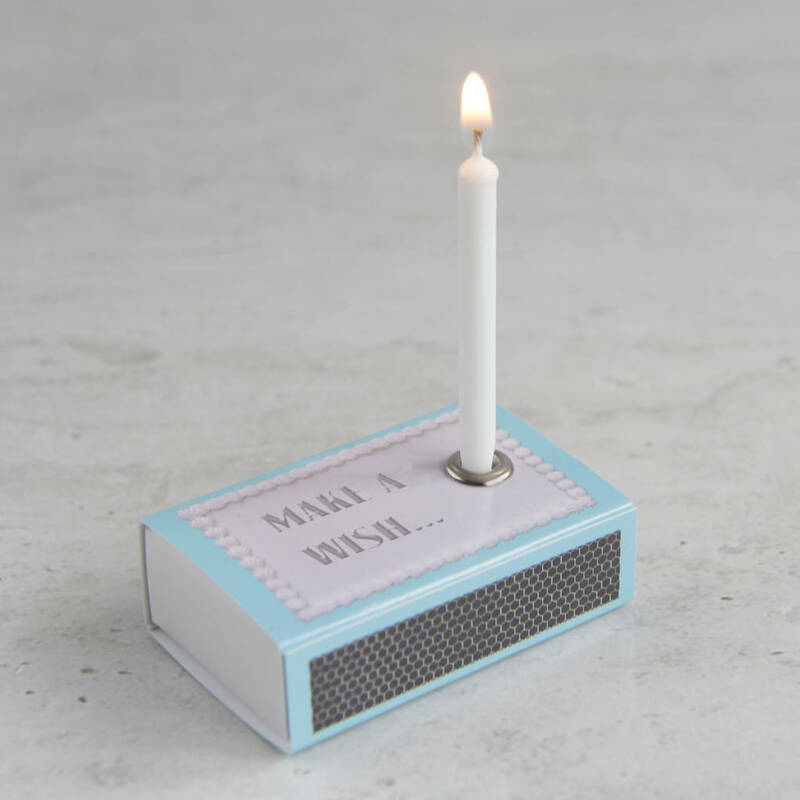 And finally - the most important ritual of any birthday – blow out the candle and make a wish. 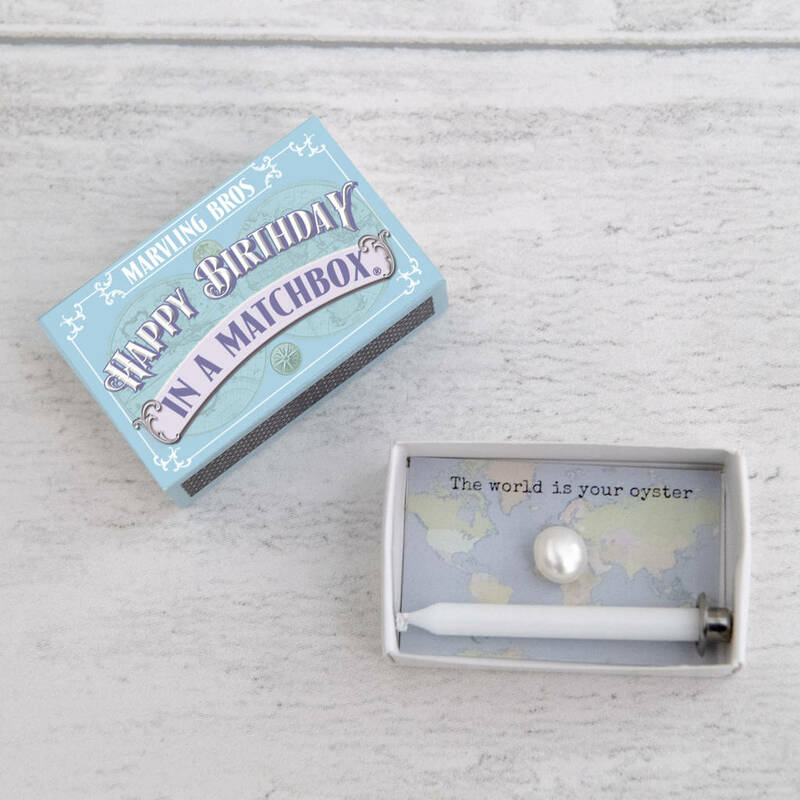 The genuine 7mm pearl is drilled ready to be threaded onto a chain for a keepsake. 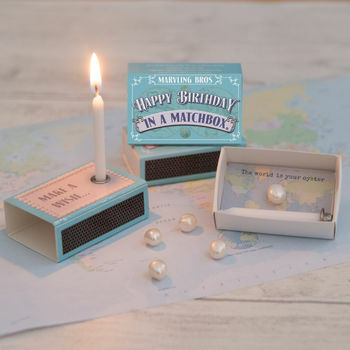 Of course, on their birthday all sorts of wishes will come to mind and the matchbox also contains a leaflet with a wish list and a few pearls of wisdom to guide them through life. 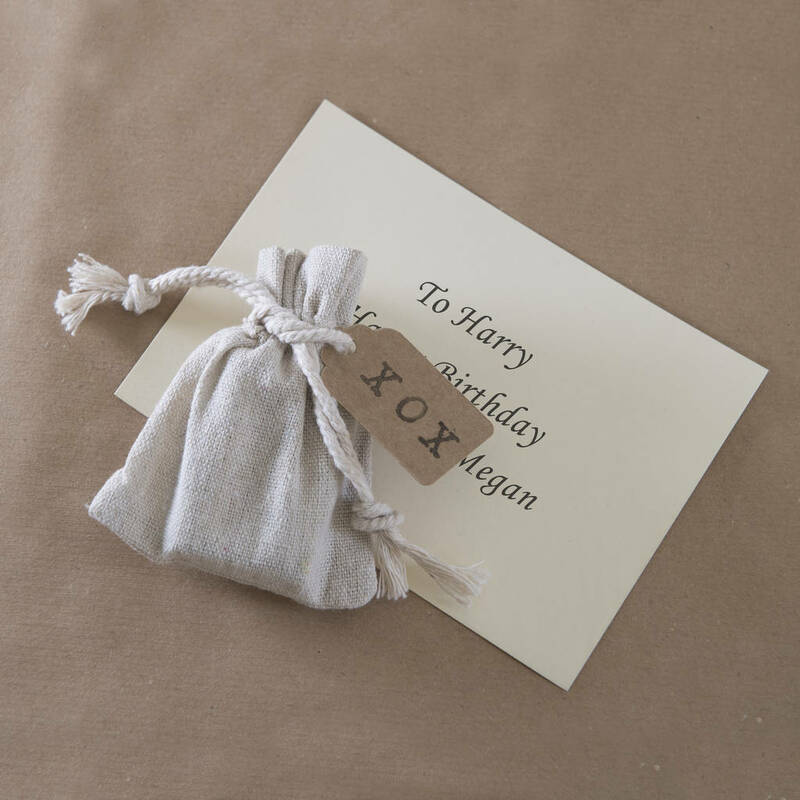 genuine freshwater pearl, wax candle.